A concert to celebrate the 150th anniversary of the Wincanton Racecourse will be held tomorrow at the Somerset Racecourse and there are many great acts lined up to perform. 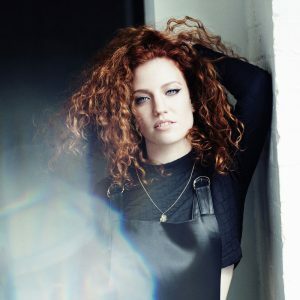 Pop sensation, Jess Glynne will be appearing at the event but before she takes to the stage, BBC Radio 2’s Sara Cox will be playing and 80s DJ set for the crowd. During the concert which is scheduled for 1st July, Kiko Bun and Mullally will be supporting Jess according to a recent announcement and they were personally selected by the artist herself whose album was certified triple platinum. 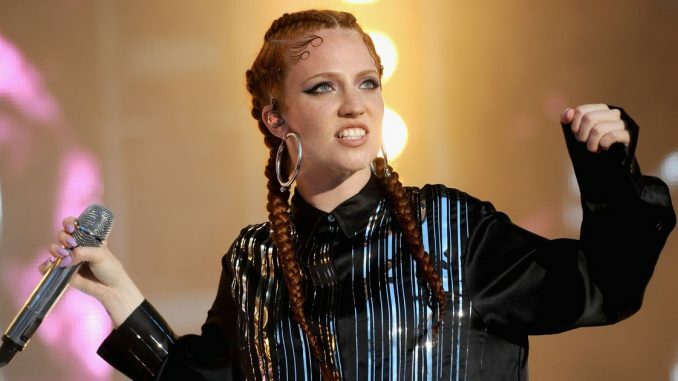 People are bracing themselves for hit after hit at the concert as Jess Glynne’s debut album shot up to first position in the charts and in the past 12 months, her album is the highest selling debut. She now also holds the record together with Cheryl for the highest number of No.1 singles in the UK for a British female solo artist. Some of the songs that the crowd is expected to sing along to include Don’t Be So Hard on Yourself and Hold My Hand. As far as Jess is concerned, 2016 could hardly have been a better year. Her UK arena tour sold out and she was also nominated for a number of accolades at the Brit awards including Best British Single, British Breakthrough Act and British Female Solo Artist. Jess has spoken about the upcoming concert and she is confident that playing at the Racecourse is going to be a fun experience. She also stated that she was a big fan of performing outdoors and she added that she couldn’t wait to enjoy some time with her fans on a summer evening. 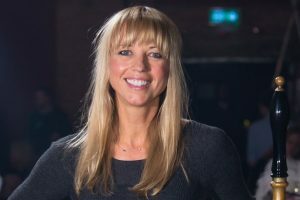 Before the main event, Sara Cox will be spinning the best of 80s hits to get the crowd excited. However, excitement isn’t likely to be lacking as many people have been looking forward to the show ever since it was announced. This is the first time a music-only event has been held at the Racecourse and thousands of fans are expected to turn up for the family day out. The Gates will be open at 3 pm before the supporting acts kick off the event at around half past five in the evening. Jess Glynne is expected to take the stage at 9 pm and the whole show will conclude with a firework display at 10.30pm.